Central students record professional music videos of original songs. It was a dream Gabriel Espinosa cherished for years. The ‘80 Central grad and associate professor music wanted to push his ALMA students to write original songs. Formerly known as Vocal and Instrumental Combos, ALMA students perform in a style familiar to many music lovers, that of the small band (guitars, drums and piano) and a vocalist. Pop hits, Broadway standards and jazz favorites were all a part of their repertoire. But Espinosa wanted to go further. “2016 was my 20th year doing combos, and I thought maybe it’s time for us to try writing our own material,” Espinosa says. 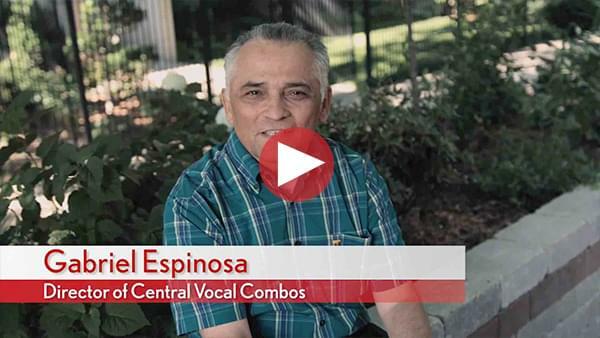 “Throughout the years, some students have expressed interest in writing their own songs.” In 2016, a larger number of students than usual wanted to write songs, and they showed Espinosa their compositions. He saw potential. The students worked hard polishing their songs and ALMA performed some of them at concerts throughout the year. “I had encouraged students to get to the next level, and they had delivered,” Espinosa says. He wanted to reward the students and told them their songs would be recorded in some form. But he didn’t yet know how. Espinosa turned to a former student making a name for herself in the Chicago music world. Molly Lehr ‘08 participated in ALMA (then combos) as a student. A psychology major, she says she never really believed she could have a career in music—until she met Espinosa. “I was pretty skeptical of a career in music while I was at Central,” Lehr says. “Gabriel was a mentor to me and said I needed to consider doing this.” After Central, Lehr studied vocal performance and arranging at Berklee College of Music in Boston, then moved to Chicago where she taught general music in schools and also performed as a singer and songwriter. In 2016, Lehr opened Red Cloud Studio in Logan Square, Chicago. She teaches voice and piano lessons, and the studio is thriving. Without the push into music from Espinosa, Lehr says her career would have gone in a different direction. So when Espinosa called looking for help with the music video project, she was happy to jump into action. 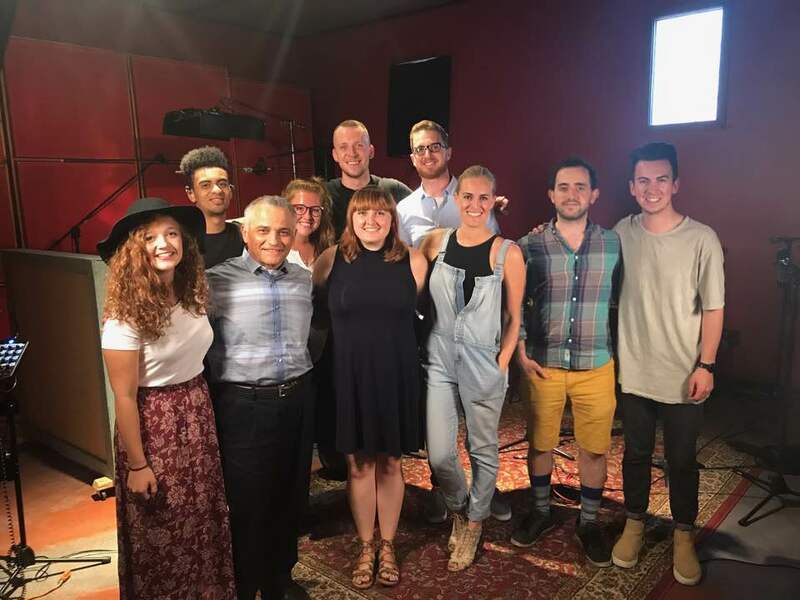 With funding provided by the Central music department, and logistics help from Lehr, Espinosa arranged for four students plus Lehr to record their original songs at a studio in Chicago with professional musicians. They traveled to Chicago in July and hit the recording studio. ALMA students and alumni, band members and Gabriel Espinosa '80 came together in the studio to create music videos. she taught general music at an elementary school and performed as a singer and songwriter. In 2016, Lehr opened Red Cloud Studio in Logan Square, Chicago, where she teaches voice and piano lessons. Lehr still writes and performs her own music as well, something she wanted to devote more time to now that Red Cloud is off the ground. “Opening my studio allowed me to be creative with music in a new way. Now that the studio has some momentum, I can turn that creative energy back to writing music,” she says. Her song, “Come Back Home,” is “a moody love song to the little acreage I grew up on,” she says. It’s a story of growing up in the country, moving to the city, and wondering what makes a home. It takes guts to sing your heart out in an empty room, says Sam Moss. She’s been singing and interacting with live audiences for nearly ten years, but recording her own music offered a new challenge. 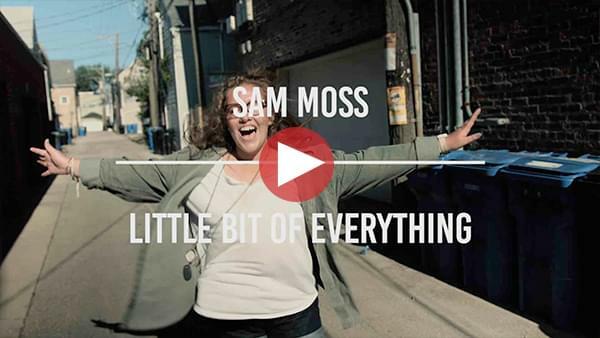 It’s too easy to write a sad song, Moss says, and she decided to challenge herself with something upbeat. “A Little Bit of Everything” is inspired by the friends she lives with on campus—women who bring light to each other’s lives. “It’s about someone imperfect, but so fun to be around,” she says. After graduating from Central, Moss plans to keep writing, becoming a better musician, and exploring possibilities in music therapy. 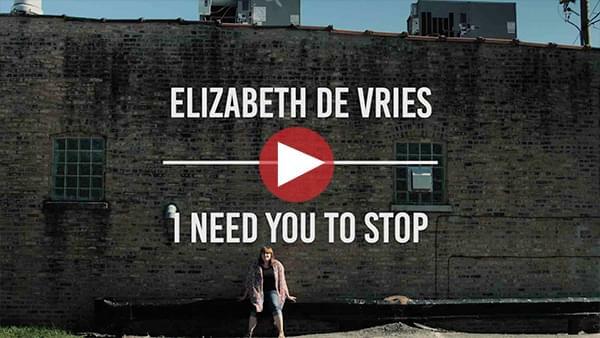 De Vries began writing songs while studying music education, composition, theory and performance at Central. She is a member of A Cappella Choir, Chamber Singers, combos and Dutch Boom Drumline. It all started, De Vries says, when she auditioned for a scholarship with a popular song. Pianist Paul Kovacovic, then assistant professor of music, accompanied her during the audition, then introduced her to Gabriel Espinosa. De Vries plans to be a music teacher after completing her K-12 endorsement and hopes to show students of all ages what music can do. 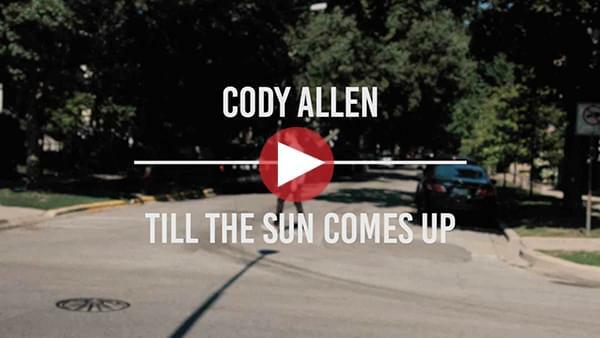 Cody Walter has been singing forever but didn’t become part of a vocal group until his senior year in high school. At Central, he performed with A Cappella Choir, Chamber Singers and ALMA, where he also sang his first-ever solos. After graduating from Central last spring, Walter has been working at Mercy Medical Center and planning for his future ambition of medical school. “I’ve been singing with my dad since I could talk,” says Mack Fuller. However, she didn’t share any of her songs with listeners until last fall, when Gabriel Espinosa invited her to perform one in a combos concert. When she started at Central, Fuller declared a theatre major. “I thought I knew who I was and what I wanted—and I was wrong,” she says.